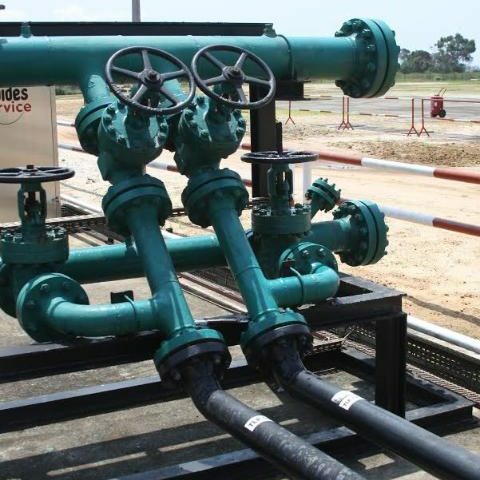 Anglo African Oil and Gas made its debut on London’s junior market today as it raises cash to buy majority rights to a field in the Republic of the Congo. The company has raised £10m in an oversubscribed placing on Aim to fund its acquisition of a 56pc stake in the Tilapia oil field. The Republic of the Congo, not to be confused with the war-torn Democratic Republic of Congo, is an established oil exporter.